Hard to Find Home with Acreage Like This! If you are seeking a private oasis of peaceful living, this is the place. This one owner 4 bedroom 2.5 bath home . 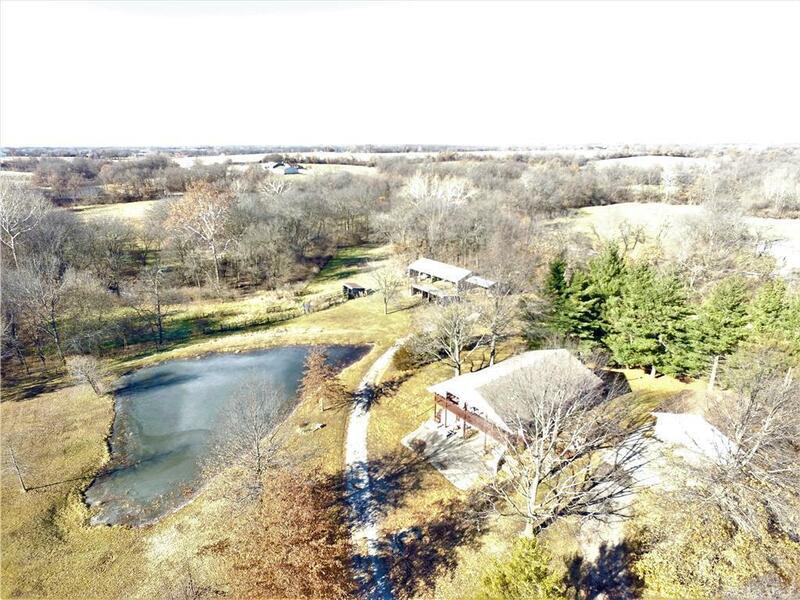 Here's the place in the country you've been waiting for: Outside is over 11 acres with pond and several outbuildings. Country Living at its best.